Tinges of bleak and bright, Portal 2’s landscapes are paradoxical wonders. The whitewashed walls of Portal 1 have been traded up for fecund overgrowths and rusted metal. 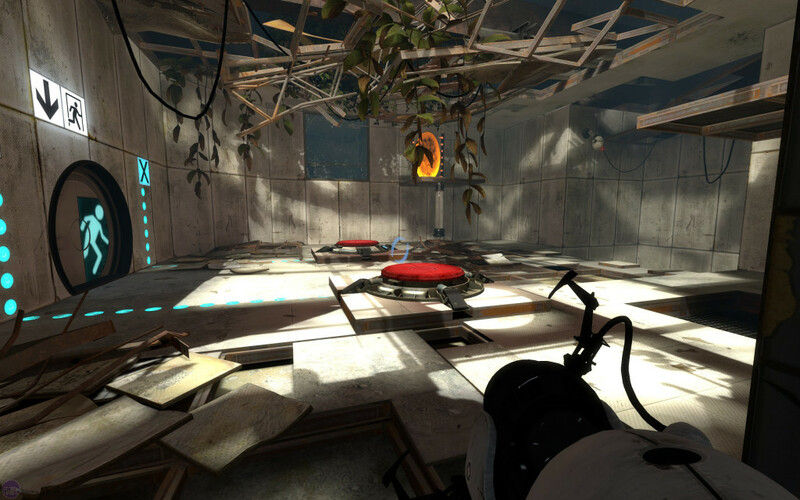 Portal 2 takes you into the catacombs of Aperture Science Labs. While the game is not painterly by any stretch of the imagination, Portal’s brightly-colored scifi style is still ogle-worthy. Akin to Portal 2, The Swapper, is an aesthetically pleasing scifi adventure. The things you encounter are disturbing, but mesmerizing. Its darkly beautiful, similar to a Blade Runner or 2001: A Space Odyssey. The game grapples with some pretty mind-bending and unsettling themes, which the imagery magnificently accentuates. 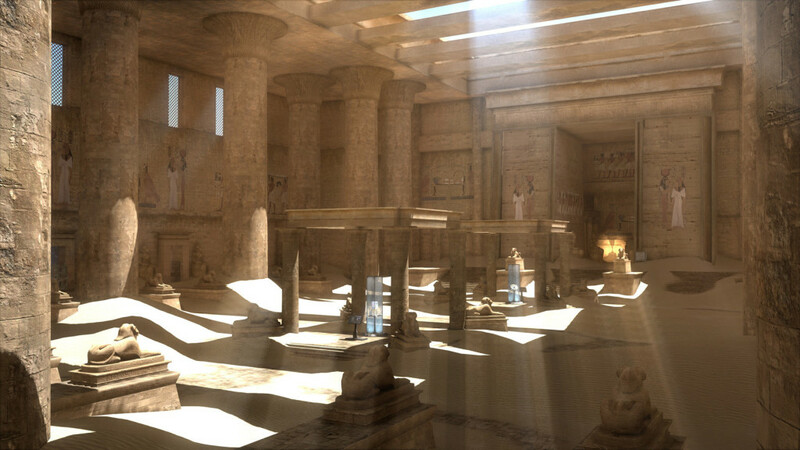 The Talos Principle is breathtaking both in scope and in vision. The ancient-feeling landscapes are intertwined with futuristic technology to create a fascinatingly contradictory mise en scene. The sunbeams, the dilapidated stone edifices, the verdant canopies are rendered in such detail that you’ll never tire of examining each and every scene. Finally, an adorable game! 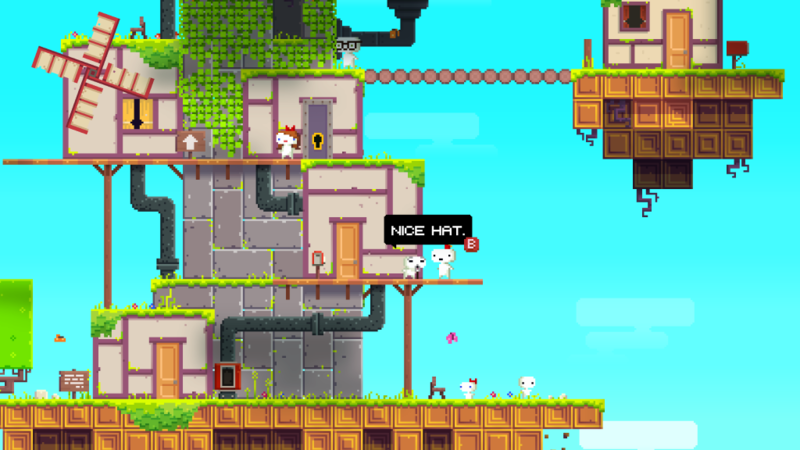 Fez is incredibly bright, cheerful and sweet. The 2D/3D levels are meticulously crafted. All of the delays for this little puzzle game paid off. Pixel art has seldom looked so good. 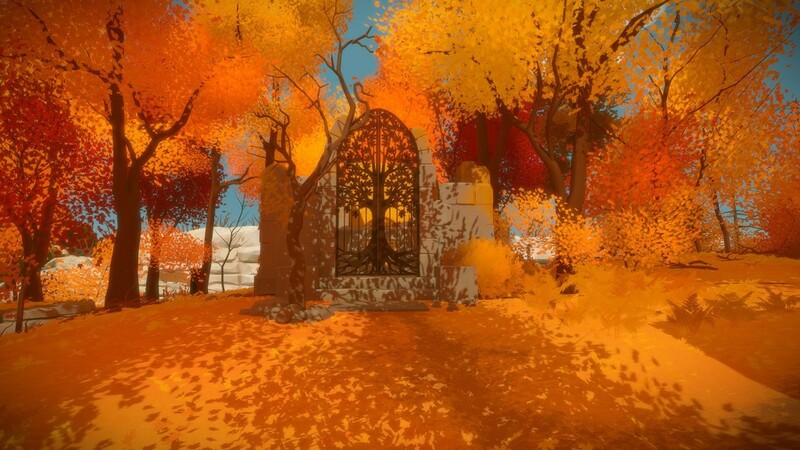 The Witness resembles a children’s book in motion. It’s shapes and colors are simple, pleasant and sweet. Its style is so undeniably endearing. Ready to explore the colorful and mysterious island? Your eyes certainly are! 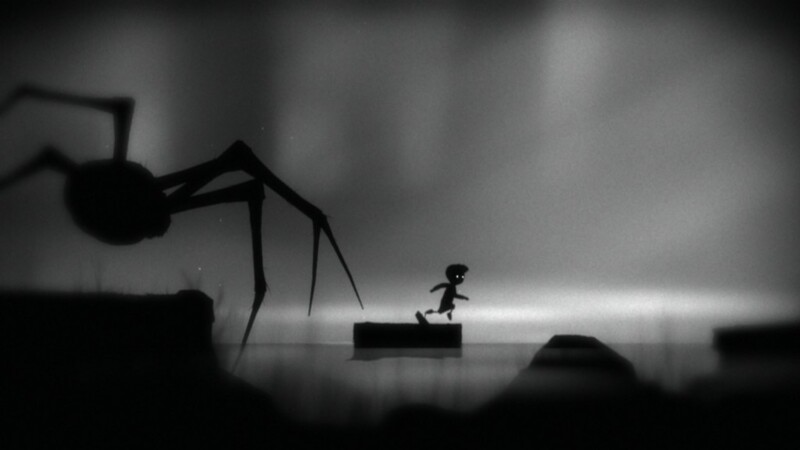 Limbo is equal parts adventure and puzzle, but that’s not likely what you’ll remember from the macabre children’s tale. Its heartwrenching and poignant imagery steals the show. A mobile game is at the top of the list, but not just any mobile game. (It’s the only Frank Underwood-endorsed mobile game.) 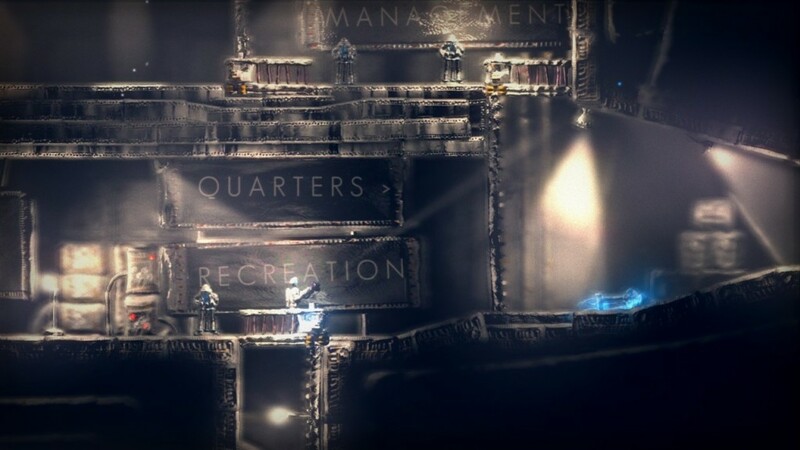 While other puzzle games on the list have more detailed environments and more graphical complexity, this liminal journey’s art style is by far the most memorable. 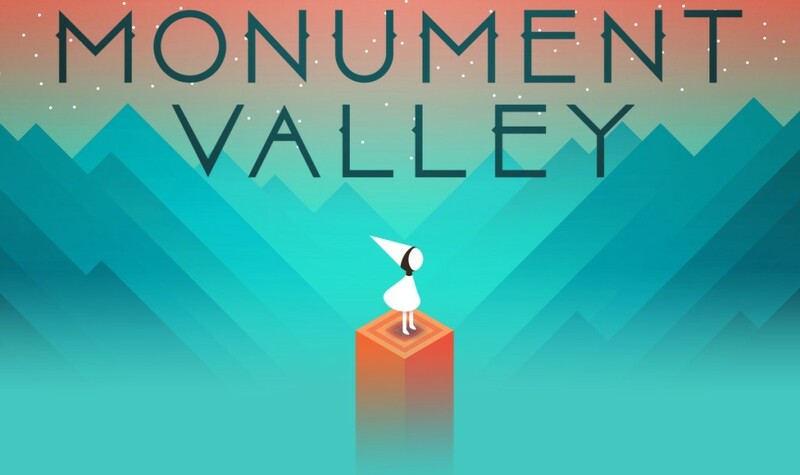 Monument Valley‘s strength is in its simplicity. Each level is distinctive and dazzling without losing its cohesive style. The developers knew Monument Valley was easy on the eyes — they included a screen capture function in the game itself! You’ll definitely be pressing the screen capture button more than once with this brainy beauty! Thanks for reading! 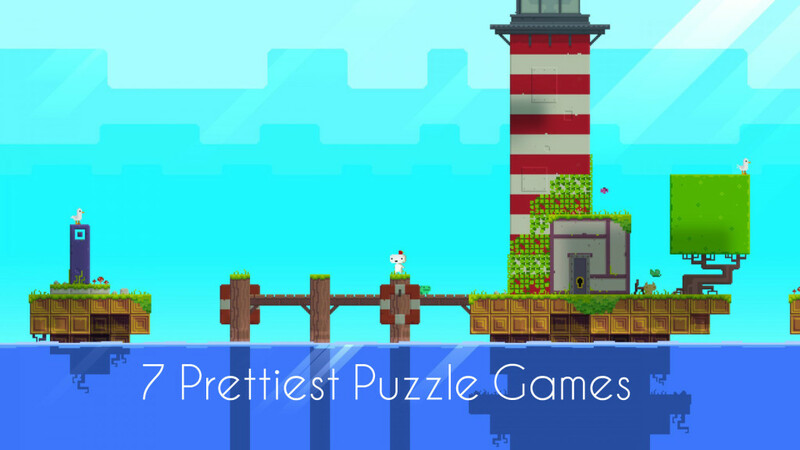 What are the prettiest puzzle games in your opinion? Tell me what you think!